Last night we launched new functionality to the Resources page that will allow property managers, board members and other administrators to better organize the documents that are posted online under the “Resources” tab. You can also rearrange documents that you have uploaded by using the “Move Up” or “Move Down” links. Email your suggestions for future product updates to suggestionbox [at] eneighbors [dot] com. I’m excited to announce that we just launched expanded functionality for news articles that allow greater control over how your content is presented. Before today, you were limited to posting text-based news articles. The next time that you post a news article you will see our new WYSIWYG (What You See Is What You Get) editor. This editor will allow you to do everything that you would expect including the ability to apply font treatments like bold and italics to your text. You can also align your text to the left, center, or right. 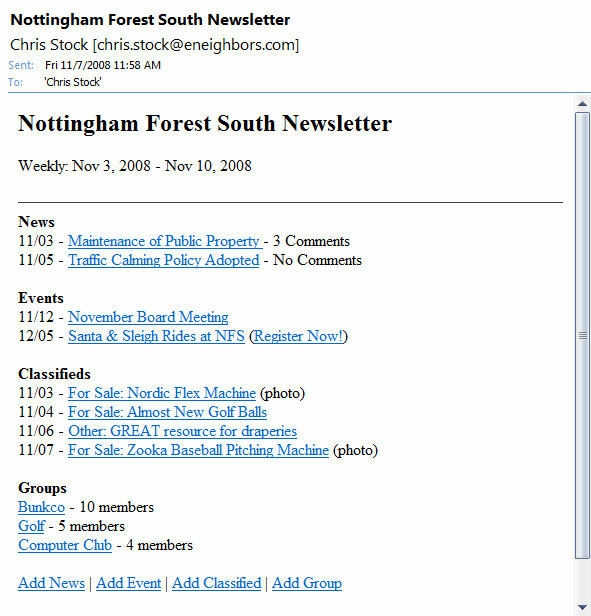 Of course, you can adjust the font-size of your text, add bulleted or numbered lists, and insert hyperlinks. Best of all, we also added a spell checker. I want to give special thanks to a few heros at Level Five Solutions including Jenny Noone, Dustin Engelhaupt, Alex Martens, and Greg Stickley for getting this pushed out the weekend before Christmas. Not being able to sign into a website can be one of the most frustrating experiences online, which is why we’ve improved our password reset process to be as quick and simple as possible. If you’re having trouble signing into your account, you can reset your password at http://www.eneighbors.com/forgotPassword.do. 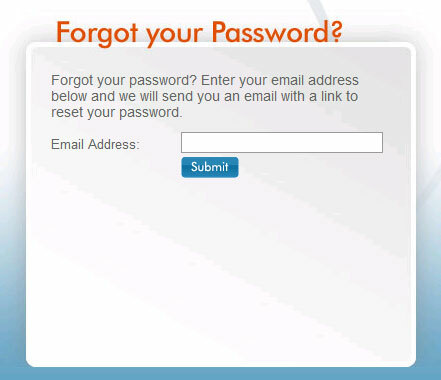 Simply enter your email address and we’ll send you an email with a link to reset your password. Click the link, enter a new password, enter it again to confirm and you’re done. 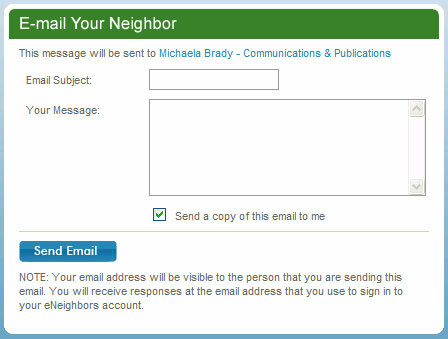 We even automatically sign you in to your account after you reset your password to save you a few extra steps. Make sure that you’re using the correct email address. Many times, you are entering the password correctly, but your email address isn’t correct. Make sure that caps lock is not on. I know, everybody knows this but it can still happen. I’ll admit I forget from time to time. When signing in, use your password and NOT your PIN. Your PIN is used to register new accounts associated with your street address. After your register, you will only use your password that you created. If you’re still having trouble, don’t hesitate to email us at support@eneighbors.com for help.